Nach dem grandiosen Station Eleven wollte ich ein weiteres Buch der Autorin lesen. 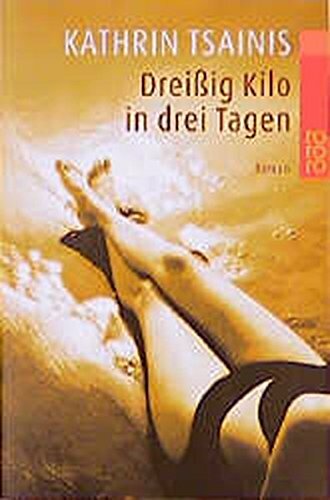 Und um es vorwegzunehmen: The singers Gun ist nicht schlecht, aber kommt nicht an Station Eleven heran.Das hängt mit der Geschichte zusammen: Station Eleven war eine Geschichte des gesellschaftlichen Kollapses, aber eine positive. In The singers Gun geht es um einen Büroangestellten, der nach einem Routine-Hintergrundcheck festgestellt wird, dass er in ein Verbrechen verwickelt ist. Und das ist nicht gerade eine Wohlfühlgeschichte. Alles was die Hauptdarsteller machen, machen sie mehr oder minder gegen ihren Willen. 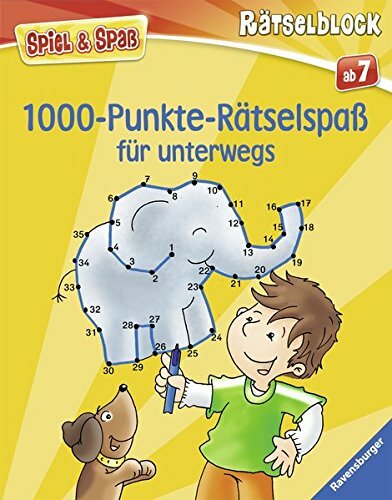 Der erste Teil des Buches ist zudem einer katastrophalen Ehe gewidmet, was weder interessant noch angenehm zu lesen ist - man sieht das Unheil schon von weitem. 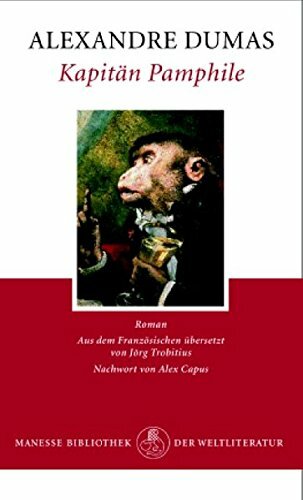 Hier hätte ich dem Buch noch drei Sterne gegeben.Der Erzählstil ist aber sehr ähnlich: Die Geschichte wird von verschiedenen Perspektiven und mit vielen Rückblenden erzählt. Daraus ergibt sich ein sehr schönes, faszettenreiches Gesamtbild - genau wie bei Station Eleven. 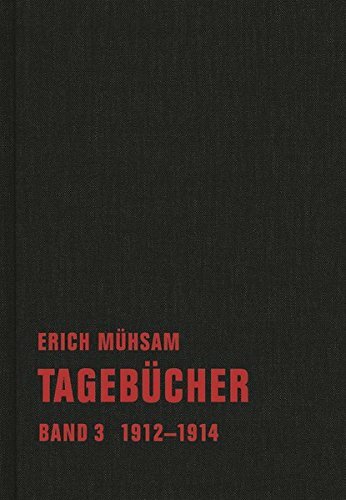 Da einige Teile davon wirklich gelungen sind und zwischendurch ein paar wirklich spannende Passagen dabei sind, gebe ich doch 4 Sterne.Das Buch ist durchaus unterhaltsam (und auch recht kurz), Ich würde statt The Singers Gun aber immer andere Bücher empfehlen. Hier ist mir die Geschichte ein bisschen zu gewöhnlich und zu negativ. This is the last of Mandel's books I've read, and also unfortunately my least favorite. I found most of the characters to be really unlikable people, to the point that I actively hoped something terrible was going to happen to Anton by the time I'd reached about the middle of the book. I don't want to spoil the end, but I will say that, although I think it tied things together pretty well, I didn't particularly enjoy it. I also found the character Elena to be somewhat unbelievable; none of her actions really made sense to or resonated with me. I would have liked to see the character of Broden fleshed out a bit more, as well. As with all of Mandel's books, though, the writing is gorgeous and clever. Her prose is lovely. I found really enjoyable the moment where I realized what exactly the title of the book was referencing, as well. Recommended to those who enjoy villain protagonists more than I do, I suppose. In Emily St. John Mandel's second novel vibrates with her own particular brand of melancholy life, this time leavened with some unexpected and well-integrated humor. The menace lurking just below the surface of her characters' lives is more urgent, flight made necessary by circumstance rather than by inner motivation. But she carries her theme beautifully in spare, insightful observations that are not bogged down in the usual litany of "literary" tropes: endless details, at least one list of items during the course of the book, a plot that meanders off into a gray mist, an unsatisfying ending. The effect of every word is thought out. Every description has a meaning, every meaning has a purpose. A terrific novel that begs to be read over and over again, both for its indelible characters and its almost photographic sense of place. I have enjoyed all of Emily St. John Mandel's novels that I have read so far. The prose is consistently witty and captivating, keeping me turning the pages. The characters are deeply-developed (if not always completely revealed) and interesting. The plot details or resolution can sometimes be a little ambiguous compared to other styles of novel. 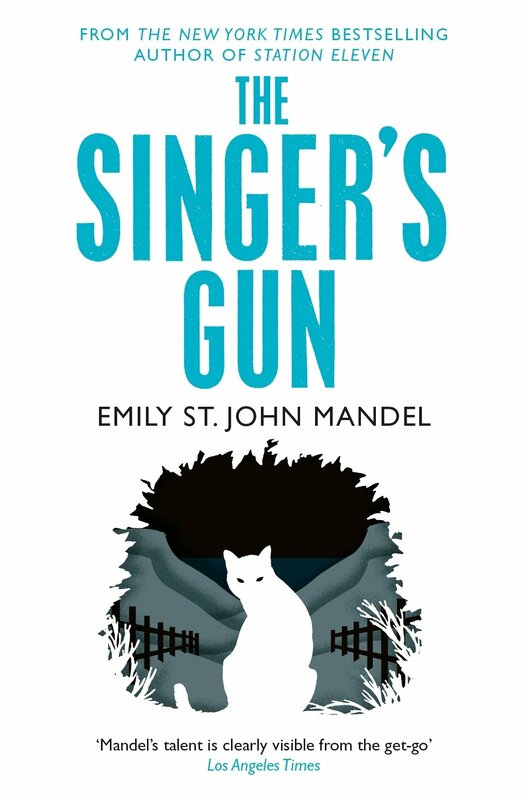 I would call The Singer's Gun more literary drama than, say, a mystery (as some commenters have styled it). For myself, I thoroughly enjoyed the reading experience, and on reaching the end I immediately ordered another of her books (as has happened so far each time I've read one, this being the third). This is the second book of hers I have read; first one was Station Eleven - I enjoyed that one as well. Singer's Gun: I appreciated the crime-laden family plot and travel to an Italian island. I LOVED the dialogue about jobs - how they (jobs) are dead-ends, how they waste the day, how they don't match our passions/dreams, how they ruin our innate gifts. Only negative comment: I did find that the plot jumped a bit to/from past and present. I was expecting a "a spellbinding novel of international crime" but instead I found a well written story of love and evil within a crime novel setting. The story basically weaves the story of Anton, his cousin Aria who came to live with them when she was young, Alexandra the detective who is trying to find Anton and Aria, Sophie who married Anton after calling off two previous marriage ceremonies, and Elena who bought a passport from Anton, then became his secretary, and then finally become the love of his life.Anton Waker came from a family who business was dealing in stolen antiques which his father repaired. Anton when he was young why his father's deliveries came a 2:00 am. Anton went to Columbia for one semester and then left to become involved with selling fake social security cards and passports to illegal immigrants. Anton finally decides he wants a real office job and is selected for one and hired Elena as his secretary. But Aria blackmails Anton into doing one last "job." This last job becomes the evil part of the book with an number of twists and turns, with a satisfying ending.Short, easy to read, well-written book with an original plot. I recommend this book.